Early Presbyterians in America – and the Declaration of Independence. 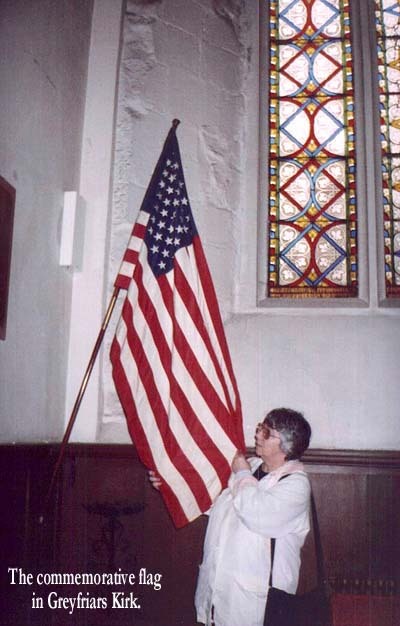 organise the first American Presbytery – that of Philadelphia. – choosing to ignore the Toleration Act. out the dreadful state of affairs. Another important factor was that increased rents also meant increased tithes (usually related to the value of the land which they had improved) which were paid to the Church of Ireland, much to the chagrin of the Presbyterian farmers. Patrick Allison were all sons of Ulstermen. Societies and preaching to the Presbyterians in Pennsylvania and New York. Fathers landed in the New World.